Today a delegation of officials from South Korea’s conservative opposition, the Liberty Korea Party, arrives in Washington to discuss the possible redeployment of American nuclear weapons on South Korean soil. Although forward deploying short-range quick-response nuclear weapons would have little tactical value, the proposal has been attracting interest since Korean Defence Minister Song Young-moo revealed that he had discussed the idea with Secretary of Defence James Mattis last week. Although Seoul quickly denied they were pursuing such a policy, the South Korean opposition moved forward to include such proposals in the 2018 budget. 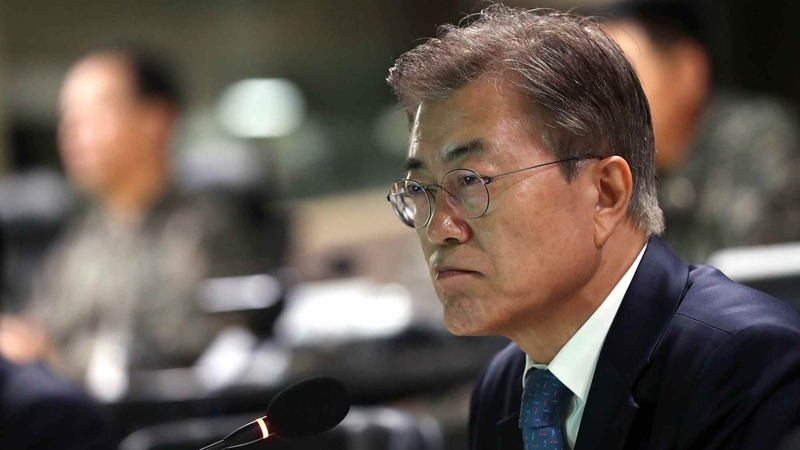 The nuclear debate exemplifies the fault lines in South Korean politics, where the relatively dovish administration of Moon Jae-in battles hardliners in both the parliamentary opposition and the White House who advocate for a harder line against North Korea. Moon has already appeared to bend somewhat to hawkish pressure; last week both South Korea and Japan agreed to buy billions of dollars of advanced weapons technology from the United States.